There are many Stations, Towns and Districts in Australia that have Indian names. This is because the pioneer’s of these places had links to India. For example, Punjaub, Walwa, Walwa Plains Runs, and Almora Run in North West Queensland and Walwa Run in Victoria are four places that were given Indian names. Sydney Grandison Watson was born in Calcutta, Bengal, India on the 22 June 1816. 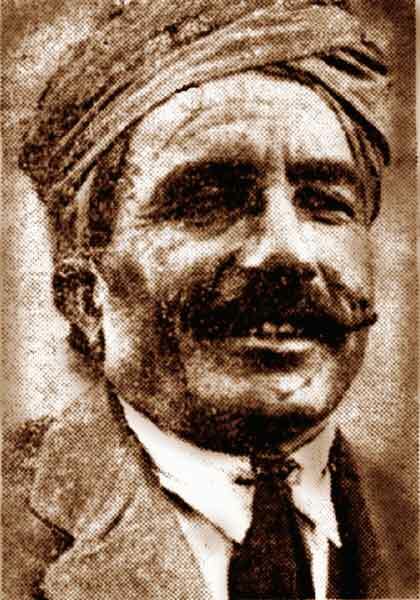 He was the son of Scotsman, Lieutenant General Archibald Watson, who served in India with the 1st Bengal Cavalry of the Honorable East Indian Company’s Service (HEICS). On the 15 August 1834, 18 year-old Sydney Grandison Watson Esq., described as a Gentleman, arrived in Sydney, New South Wales, Australia, from England, on the barque “Arab.” In 1843 he married Isabella Robinson at Gundaroo, Yass, New South Wales. They had 10 children. Isabella died on the 3 August 1861. In 1863 he married his second wife Constance Maria Armstrong in Victoria. Sydney Grandison Watson. Ph: Courtesy of John & Jeannie Blackburn. In 1841 Sydney had a depasturing license at Mannus in the Murumbidgee district of New South Wales. In 1840 Sydney travelled on the “Elizabeth” to Leschenault Western Australia and spent time with Mr. J. R. Phillips who was the government resident of King George’s Sound. While in Western Australia at Albany he purchased 2,560 acres and six town and two suburban allotments of an averaged cost of £35 each. Sydney took up the Walwa Run, on the Upper Murray, Victoria in 1845. Walwa had been first settled and named in 1838 by brothers Richard and William Guise. 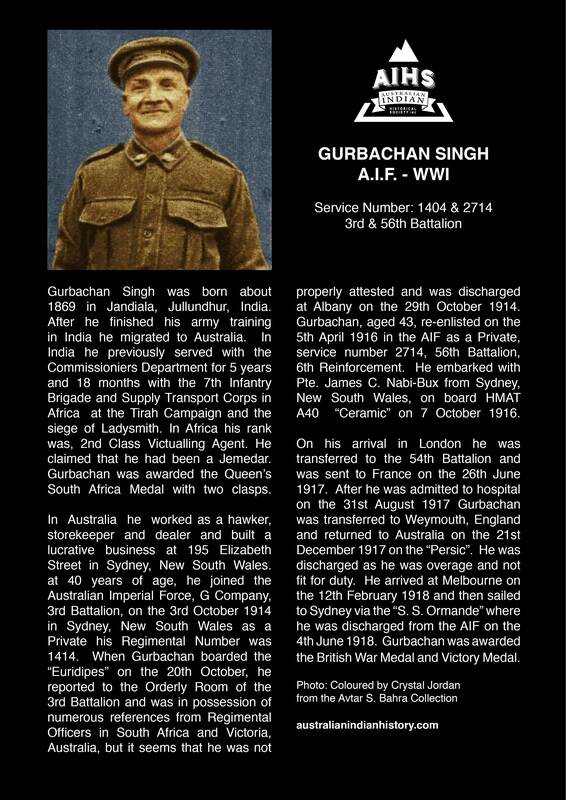 Richard had served in the 73rd Macquarie Regiment in India and Ceylon for five years. The Guise Brothers established several Runs in the Upper Murray including Khancoban. In 1854 Sydney took over the nearby Tintaldra Run. After returning to Walwa from a visit to North Queensland in November 1875 he expanded his interests to North West Queensland where he and three of his sons established Nelia Ponds, Gregory Downs and Punjaub Stations. Sydney died on the 11 December 1891 at Tintaldra and is buried at Walwa. The land that Sydney was interested in was near Burketown, North West Queensland. Settlers had deserted the town ten years earlier, because of an outbreak of fever know as, “ Yellow Jack,” and 100 people had died. 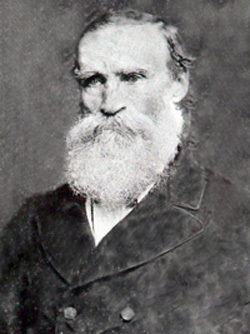 In late 1876, Sydney sent three of his sons by steamer to Townsville, Queensland under the charge of their former tutor, Mr. Fletcher, to establish “Gregory Downs” Station on the Gregory River. The three boys were eighteen year old twins Henry (Harry) Frederick and Philip Sydney Watson and sixteen year old Robert McGregor Watson, who were all born in Victoria. Before the boys left Walwa Run, Sydney Grandison Watson arranged for a delivery of 1,000 well-bred heifers from Victoria and 800 mixed cattle at £3/15 shillings per head, from Messrs. Rourke & Munro of Dotswood, near Townsville, for his new property. After arriving in Townsville the Watsons set out for Dotswood and took delivery of the cattle at Rockwood. The three boys drove the cattle towards the Upper Diamantina River, where they took up land that later became known as Kynuna Station. They remained at Kynuna for seven or eight months and because of the dry season the water became polluted by the cattle and wildlife, so they moved the cattle into Nelia Ponds. At Nelia Ponds the boys separated the young and undernourished cattle and Robert, the youngest, was left at Nelia Ponds for a few weeks to care for them while Henry and Phillip continued on towards the Gregory River, and the Gulf of Carpentaria, with the remainder of the cattle. Robert waited at Nelia Ponds for the 1,000 heifers that were being driven an estimated distance of 2,666 kilometers from Victoria. One day while riding Robert came across a heifer and recognized the Victorian brand that he was looking for. The heifer had wandered from the main herd, two miles from his cattle. 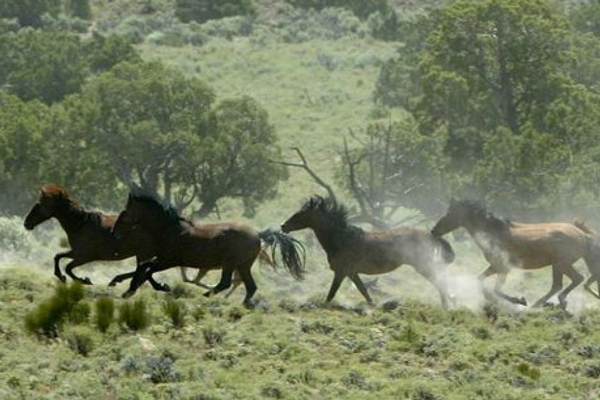 He then drove his cattle with the Victorian herd to meet up with his brothers. About 13 months after the three boys had first set out from Rockwood with the Dotswood cattle they took up an area of over 1,000 square miles on both sides of the Gregory River and the established “Gregory Downs Station.” When more settlers took up land around the Watson Runs, the Watson Brothers re-established a store at Burketown and engaged a Schooner or Ketch (a ocean sailing vessel) to bring rations twice a year to Burketown from Brisbane. The first vessel seems to have been the Ketch, Jennie Scott, which was eagerly awaited by the settlers in 1882 because it meant supplies would be much cheaper and easier to obtain than from Normanton, which had been the only option. “Country News” The Queenslander Bris. Qld. Sta. 14 May 1882, p. 582. When the Watsons’ re-established the store at Burketown it inspired other businesses to be established. In August 1878, Sydney Grandison Watson sold Nelia Ponds Station to Mr. W. Barker, Esq., for £2,000. By 1877 Sydney Grandison Watson had established Punjaub Station to the north west of the Gregory Downs Station. Punjaub Station seems to have been an appropriate name, as some of the principal rivers of the Gulf of Carpentaria, the Gregory, Nicholson, and Running Creek, besides the Albert, Barkley, and Brook pass through the Punjaub Station on the way to the sea in the Gulf of Carpentaria. In1885 the Station was described as close to the coast, richly grassed, and had ideal fattening qualities of the pasture for cattle. Punjaub Station was quite isolated and there was no radio or landing strip for light planes reported at the Station until well after 1940. 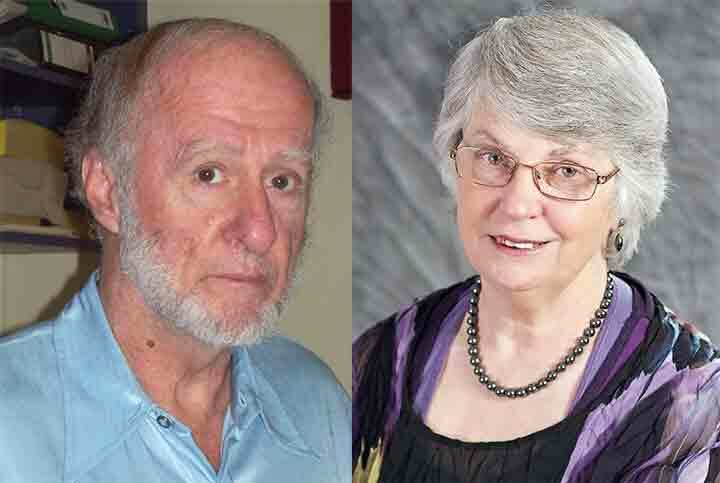 The Watson Family employed aboriginals on Punjaub Station and Aboriginals often took the surname of a station owner, manager or name of a station. This may be one of the reasons for the surname Punjaub being used by people of Aboriginal descent in North Queensland. Sydney Grandison Watson sold Punjaub Station in mid 1880 to Messrs’ Roderick Travers and James Gibson. 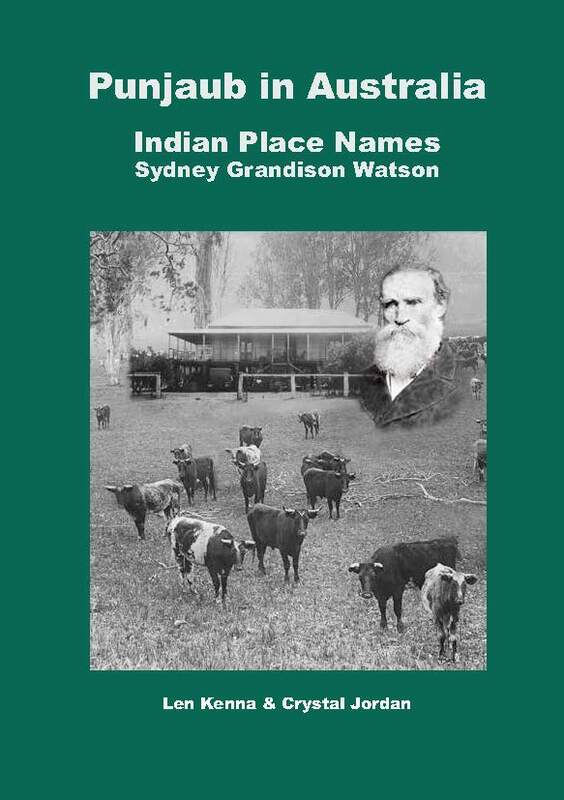 The Indian names of Sydney Watson’s Stations, Walwa and Punjaub, seem to have been used because of the Indian influence in his early life. The adjacent Almora Station north or Gregory Downs Station and south of Punjaub Station, was established after Punjaub Station and also bears an Indian name. It was possibly named after the Steam Ship “RMS Almora” that brought immigrants and passengers to North Queensland and often Stations and Homesteads were named after the ship that passengers had arrived on. Almora in India was a well-known hill station for British soldiers who served in the Indian Army but at this stage there does not seem to be a connection to anyone taking up Almora Station in Queensland that had a connection with the Indian Army. Other immigrant ships with Indian names were, Calcutta, Chenab, Indus, Punjab, Rajasthan and Sikh to name a few, some of these names were later used for runs and areas adjacent and near the Punjaub Station. Indus Street in Camp Hill, Queensland is another example of an Indian place named after an immigrant ship. The street was named “Indus” by Robert White who established White’s Hill, Queensland. He arrived as an immigrant to Maryborough, Queensland on board the “Indus” in 1867. However because of the Guise Brother’s and the Watson Family’s connection to India they named the Victorian and Queensland properties with Indian names and for no other reason. 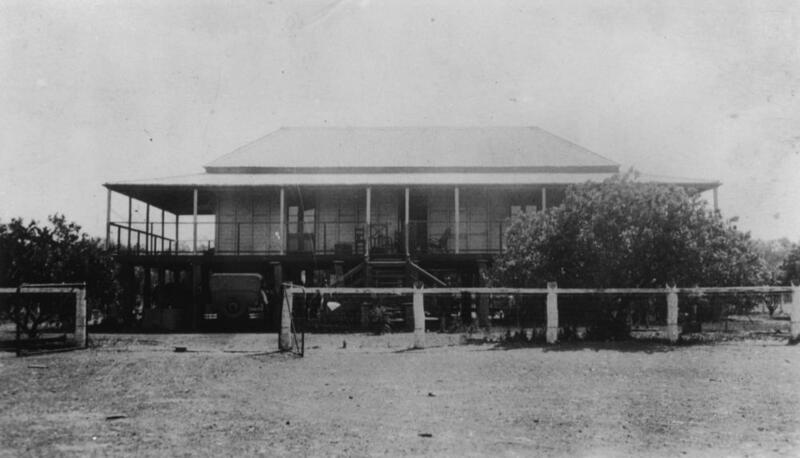 Homestead at Punjaub Station, N. W. Queensland. Established 1877 by Sydney Grandison Watson and Sons. Courtesy of John Oxley Lib., State Library Qld. A “Run” or a “Station” is a large portion of land often leased from the Government for long periods of time. Watson, Sidney Grandison, Ref: ID. V59 p. 18, FHL Film No: 498978, India Select Births and Baptisms 1786-1947. New South Wales, Australia, Unassisted Immigrant Passenger Lists, 1826-1922. Watson, Sydney G., Marriage Reg. Year 1843, Vol. VC. Watson, Sydney Grandison, Marriage Reg: 1306/1862 Victoria. Watson, Sydney Grandison. 1841 – 1843 New South Wales, Australia, Depasturing Licenses, 1837-1846. “Letters of the Forties.” The West Australian Perth WA, Sta. 31 Mar. 1934, p. 4. “Sydney Grandison Watson” Talk Melbourne Vic. Fri. 3 Jun. 1892, p. 15. “Port Phillip” The Port Phillip Patriot and Morning Advertiser Vic. Tue. 1 Aug. 1848, p. 4. “Among the Yearlings.” Australasian Melb. Vic. Sat. 22 Mar. 1930, p. 24. Watson, Sydney G., departed Rockhampton Qld., on the “Boomberang.” New South Wales, Australia, Unassisted Immigrant Passenger Lists, 1826-1922. Watson, Sydney Grandison, Death Certificate Reg: 18268 Victoria. “Family Notices” The Argus Melb. Vic. Wed. 16 Dec. 1891, p. 1. “Gulf Pioneers. The Watson Family.” Cairns Post Qld. Thu. 17 Jun. 1937, p. 6. “March of the Years.” Cairns Post Qld. Wed. 26 May 1948, p. 5. “Obituary. R. M. Watson.” The Pastoral Review and Graziers’ Record, 16 Mar. 1943. “Gregory Downs And The Men Who Took It Up. Story of the Watsons.” Daily Bulletin Qld. Wed. 29 Nov. 1939, p. 6. “Station Property in Queensland.” Adelaide Observer S.S. Sat. 26 Aug. 1876, p. 2. “Country News” The Queenslander Bris. Qld. Sta. 14 May 1882, p. 582. “Commercial Intelligence” The Queenslander Bris. Qld. Sat. 16 Feb. 1878, p. 32. “Commercial Intelligence” The Argus Melb. Vic. Sat. 24 Jul. 1880, p. 6. & Pastoral Runs Index Qld. “From Gulf of Carpentaria to Birdsville, near S. A. Border.” Australian Town and Country Journal Syd. NSW. Sat. 19 Sep. 1885, p. 28. “Commercial Intelligence.” The Argus Melb. Vic. Sat. 24 Jul. 1880, p. 6. “Almora” “Gregory Downs” & “Punjaub” Source: Rents Payable Pastrol Run Index 1860-1911.